Anna was a beautiful bride to work with, and the camera just loved her. 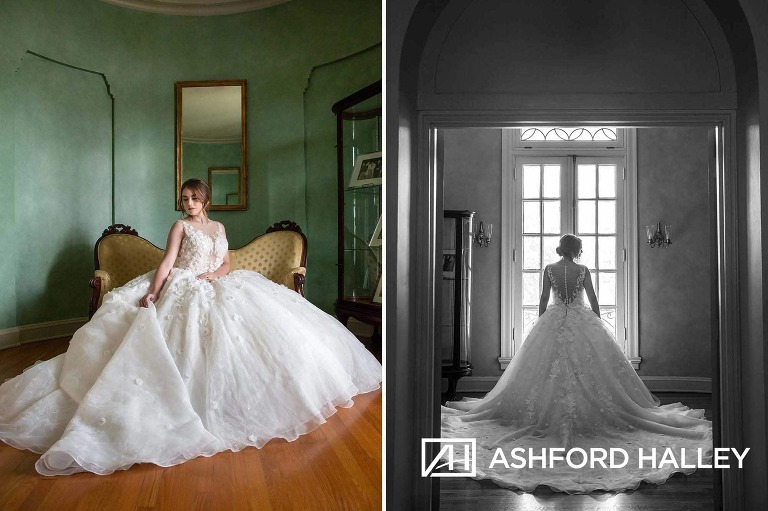 We had a great time photographing her prancing around the Old Governor’s Mansion. 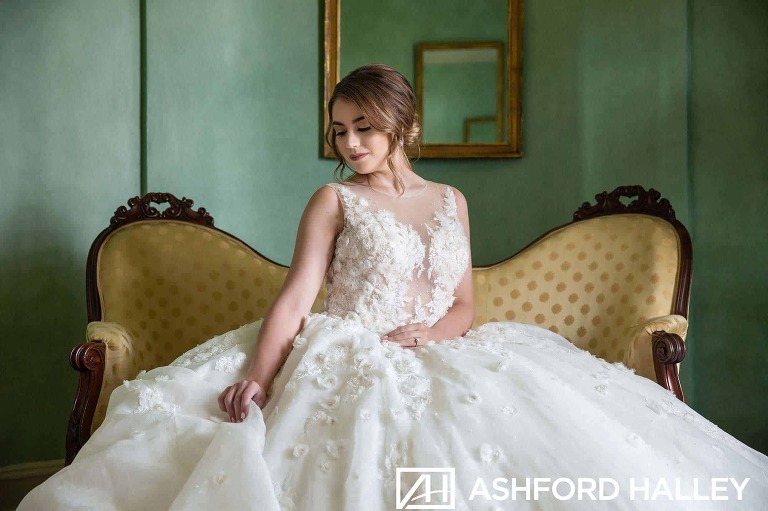 Her Morilee by Madeline Gardner dress was beautifully designed and was the perfect piece to compliment the unique location. The night before her shoot Anna called us panicked, because she didn’t have a bouquet for her pictures. We told her not to worry, and that we’d get it handled for her. 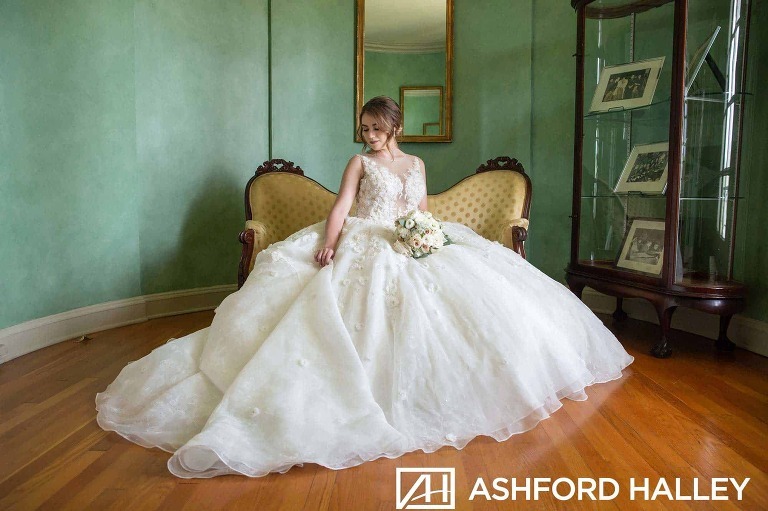 Thankfully, Designs by Milissa was able to save the day with a gorgeous bouquet that matched Anna’s color scheme. At the end of the day everyone was happy and things worked out perfectly. 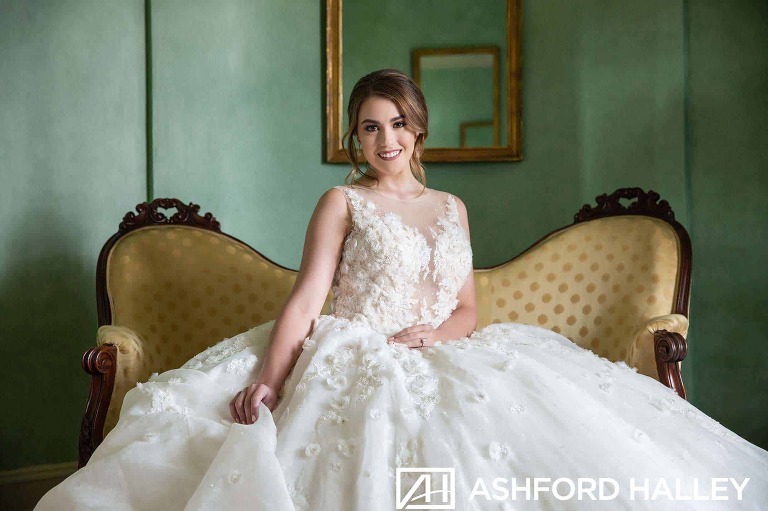 © 2019 Ashford Halley | New Orleans Wedding Photographer|ProPhoto Photographer Site|Design by Northfolk & Co.